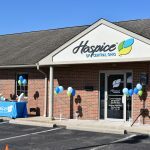 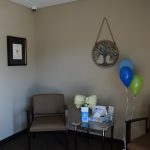 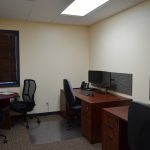 Hospice of Central Ohio, an affiliate of Ohio’s Hospice, is opening a new office location and will celebrate with an Open House Thursday, August 23, from 10:30 am to 1:30 pm. 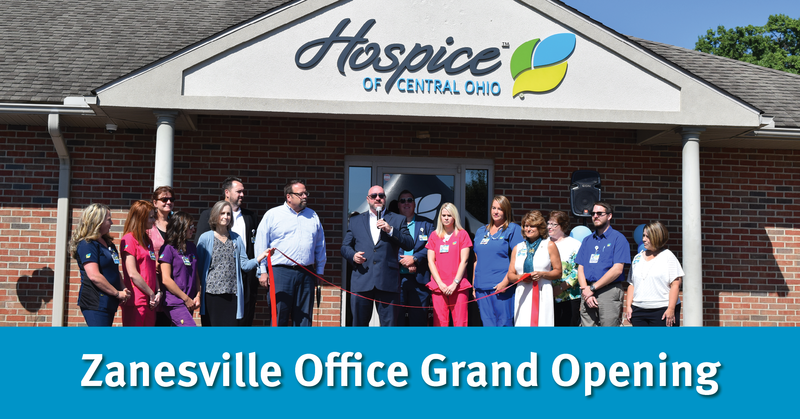 An official ribbon cutting ceremony will be held at 11:00 am at the new location, 1166 Military Rd., Suite A, in Zanesville. 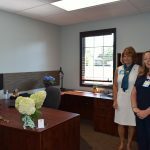 Support for patients wherever they call home, in every care setting, including extended care facilities, assisted living facilities, hospice houses and hospital inpatient settings.